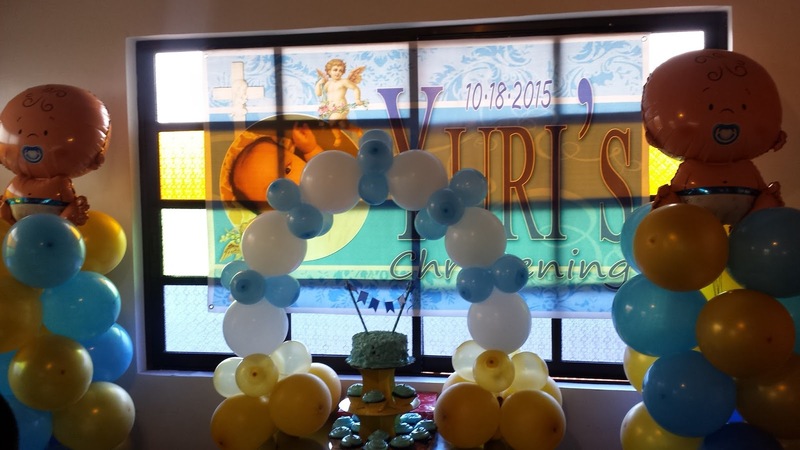 The first time we dined at Qubiertos Kapitolyo was at my nephew Yuri's baptismal reception last October 18. It was by accident that my brother-in-law Waldy found the place. He was sourcing a place for reception when he saw the facade of Qubiertos Kapitolyo. Without second thoughts after seeing the menu, he reserved the place. 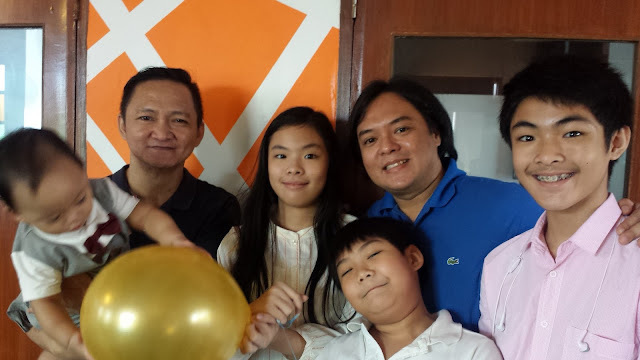 After travelling for days, I knew my husband and kids needed some rest, plus cooking is not in my list to do so for a different dining experience we went at Qubiertos Kapitolyo. for a consumable rate of only P3,500 for 3 hours. This Spicy Pork Ribs, at P400, is way big as compared to other restos! I am not a fan of lechon, but Qubiertos definitely got my taste buds happy. Lumpiang Sariwa at P110, is sulit. It's big enough for a person who does not want rice on their diet. The place is cozy enough to enjoy intimate gatherings like reunion, birthdays, meet-up of old friends. You can even rent the whole place for wedding, debut and other special occasions that can accommodate 75 to 100 pax. The staff are well-mannered. I didn't see any one of them without a genuine smile while serving during Yuri's baptismal, considering Qubiertos was full that time. Last but certainly most important on my list (because I'm the Banyo Queen) their restroom is well-kept and smelling good. 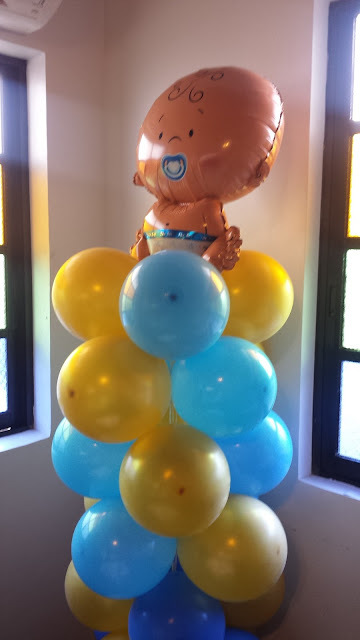 Balloons and other decor not included in the package, my sister hired someone for this arrangement.